Are your tattoos starting to fade? Are you running out of free body space? Or has your taste in tattoos simply just changed? 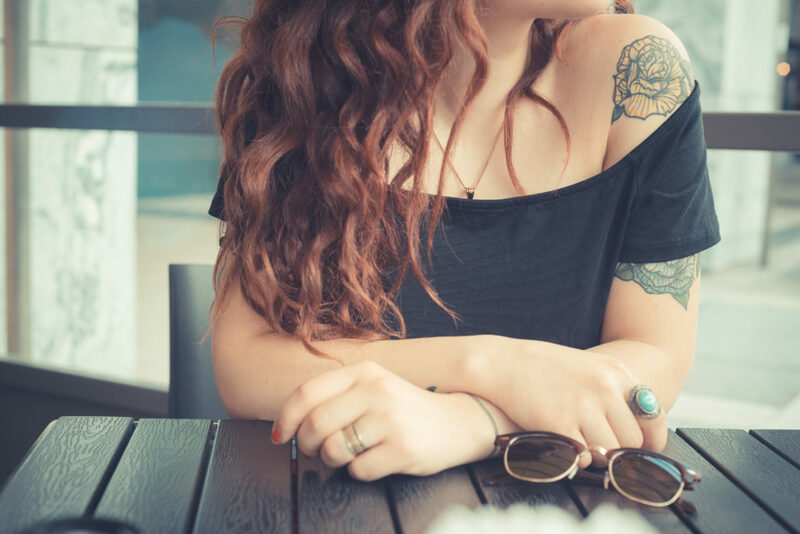 Whether you want to refresh, redesign or change your tattoos, laser tattoo removal is a perfect choice. Contrary to popular belief, tattoo removal is not just for tattoo nightmares or that tattoo of your ex’s name that you really thought was the ‘one’. It’s natural for tattoos to fade over time. Years and years of exposure to the sun can cause a bleaching of the pigment in your tattoos. You don’t have to live with your old, faded tattoos. Instead, you can breathe back the colour and life into them that there once was. But why tattoo removal you may be asking? Laser tattoo removal helps lighten your tattoo. The lighter your existing tattoo is, the better your refreshed tattoo will be. Tattoo addiction is something a lot of is know all too well. We are constantly surrounded by inspiration for new tattoos – and sooner or later, fighting the urge is impossible. Maybe you are such an addict that you find yourself running out of room. If that’s the case, laser tattoo removal is the perfect way to make sure that today is not the day that addiction ends. “Won’t you regret that tattoo?” It’s the question that anyone with a tattoo has heard way too many times. Even though there is no doubt that we are constantly changing, we still try to tell the story of who we are through our tattoos. 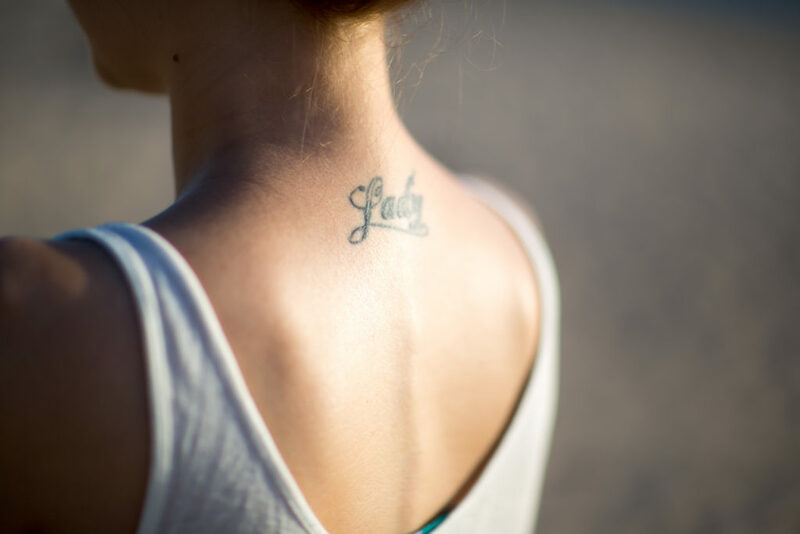 Since we can change, so can our tattoos and laser tattoo removal is the ideal way to have your tattoos evolve with you. Whether you want to update a faded tattoo, make room for more tattoos or replace a tattoo that just isn’t you anymore, call Lazco Tattoo Removal on 07 3397 0270 to book a free consultation.